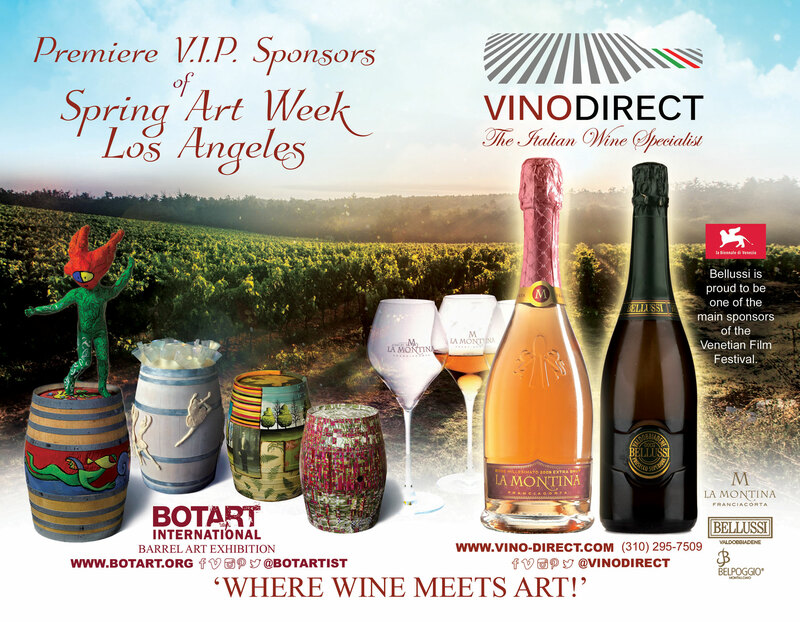 Botart International is working in collaboration with Vino Direct, an Italian wine distributor and specialist, as Sponsor’s for SPRING ART WEEK – April 18-23, 2017. 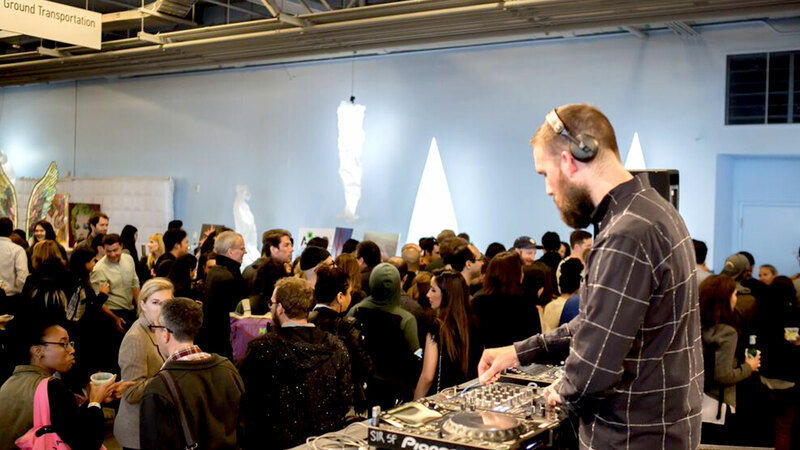 Spring Art Week will be held at The Reef in Downtown Los Angeles this year and will feature three major art and photographic exhibitions including Photo Independent, the Los Angeles Festival of Photography and Expo Contemporary. 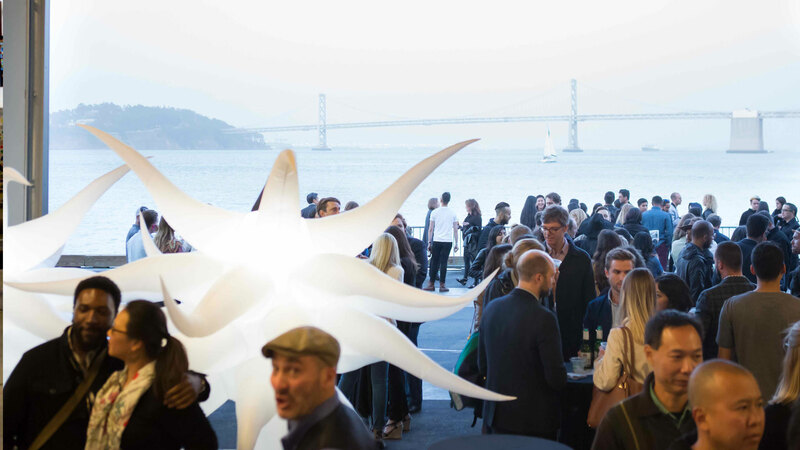 The events are geared towards photo and art enthusiasts of every ilk, from collectors to curators to photographers. 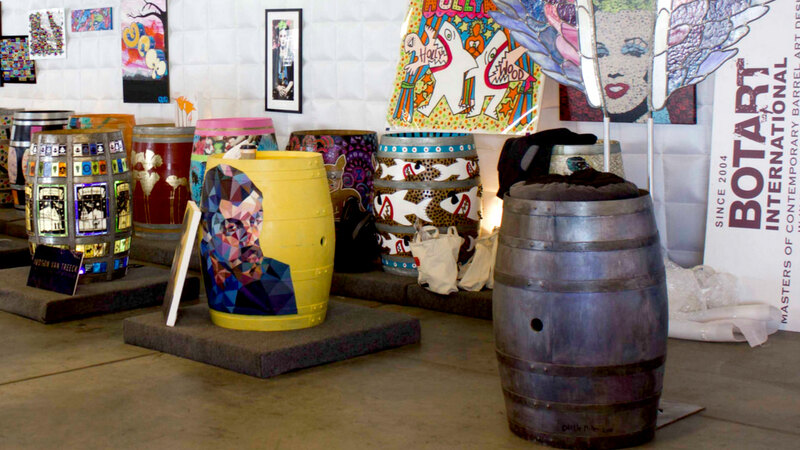 The festival will include a three day workshop taught by world renowned photographer Roger Ballen as well as a full roster of exciting events dedicated to art. 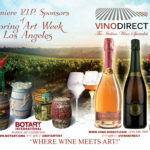 Join us for a week of food, wine and art! 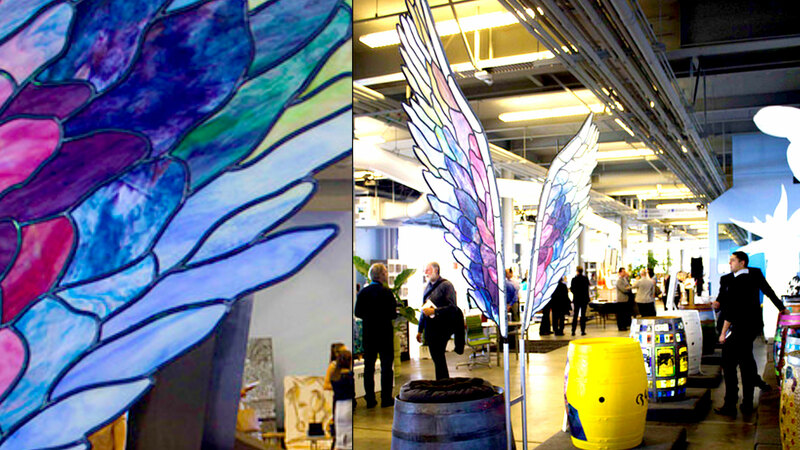 Venue: The Reef in Downtown Los Angeles. 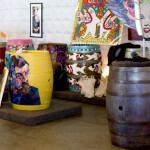 In Addition, Botart International will be featuring THREE NEW PHOTOGRAPHERS to decoupage their work to a free standing barrel artifact. Contact us for details. 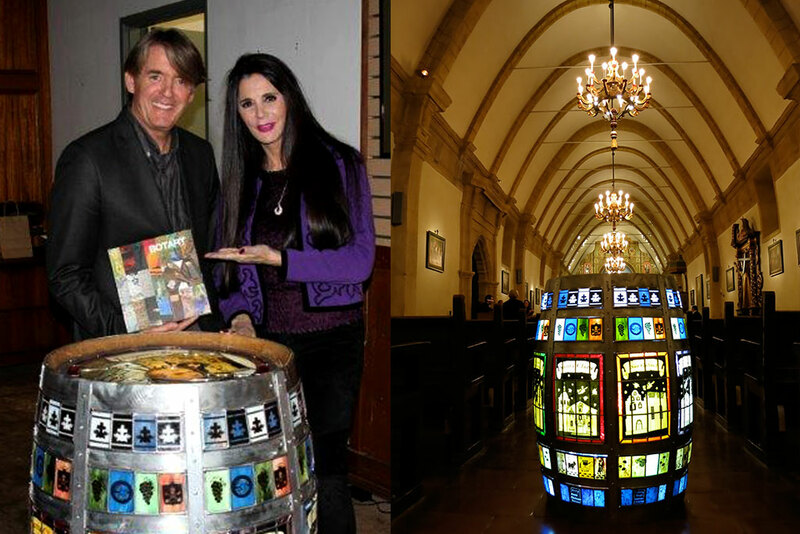 See video of of Karen Bystedt and her photographic barrel below. 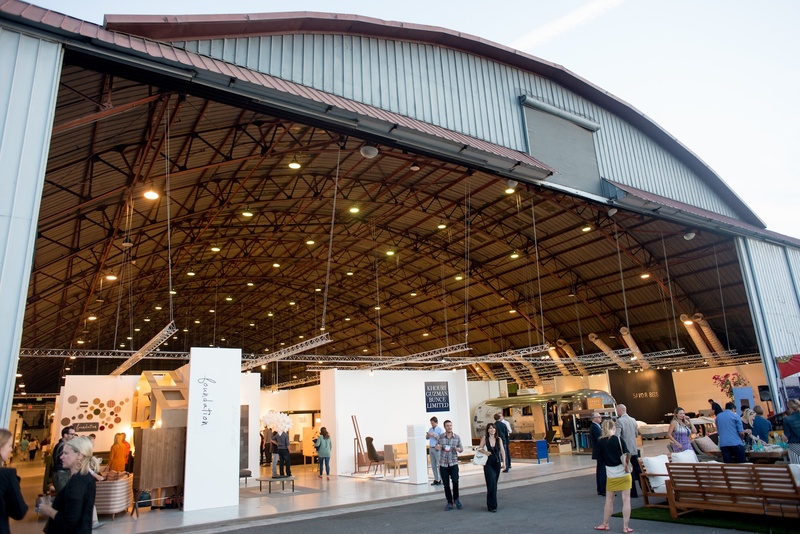 BOTART INTERNATIONAL will be the Bespoke Art Exhibition at the WestEdge Design Fair this October, October 22-25 at the Barker Hanger in Santa Monica. 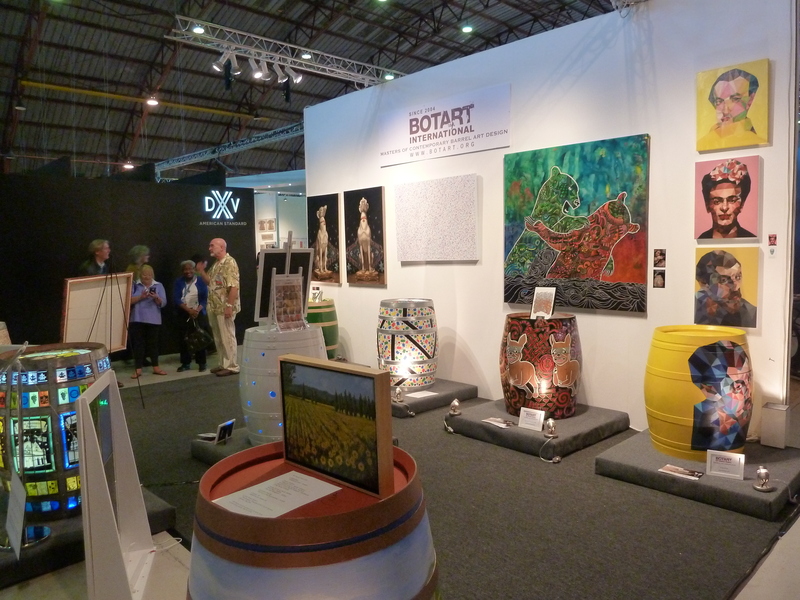 BOTART INTERNATIONAL presented its new exhibition at the San Francisco Design Week HUB on the Embarcadero Pier 27. 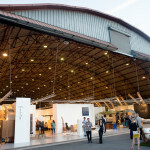 See: www.westedgesf.com. 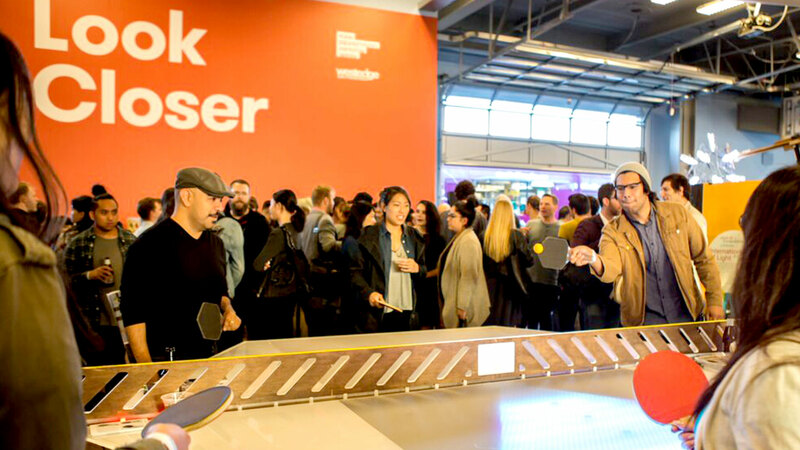 Over 3,000 creatives, designers, principals, entrepreneurs, and design fans converged to celebrate the unfolding of an entire week of all things design – music, interactive exhibits, installations in the space and schmoozing with design luminaries from the SF community.